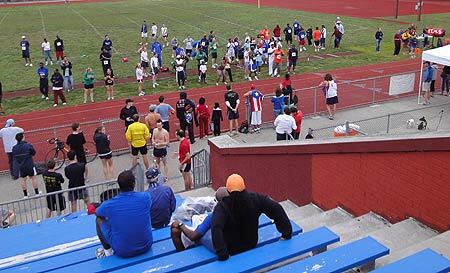 Back on My Feet would like to send a special THANK YOU to all of the Wissahickon Wanderers who made the wonderful track event at Roxborought High School possible. 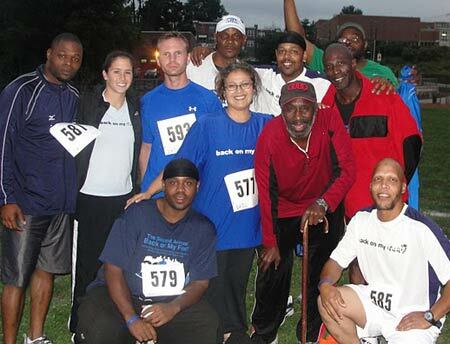 All of our members had a great time at the event and for many of them, it was their first race. 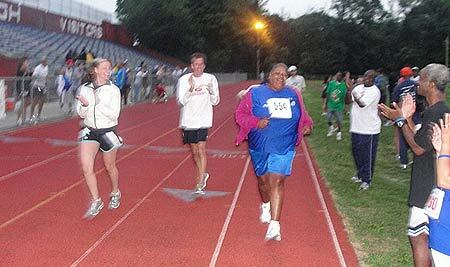 Back on My Feet had a total of 60 members participate in the event. 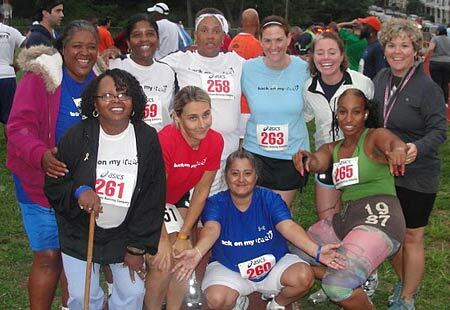 The Wissahickon Wanderers’ goal to encourage running and fitness and to make running an enjoyable experience fits very well with the mission of Back on My Feet.We also would like to thank the Wanderers running club for the support you have provided to Back on My Feet over the past few years. THANKS AGAIN Wissahickon Wanderers !